As an environmentally friendly, maintenance-free and aesthetically appealing alternative to traditional timber fencing & decking. We readily supply composite fencing & decking, helping to transform gardens into highly attractive and hassle-free areas to enjoy. Manufactured using recycled and multi-layered composite material, all our fencing & decking options have the look and feel of timber whilst being less prone to rotting and warping. 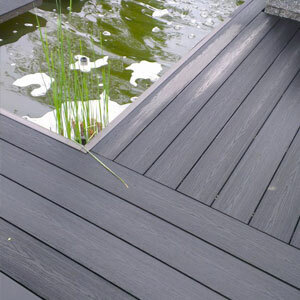 The unique finish of composite fencing & decking is instantly able to merge with the existing aesthetic of any garden, blending in with its natural surroundings. 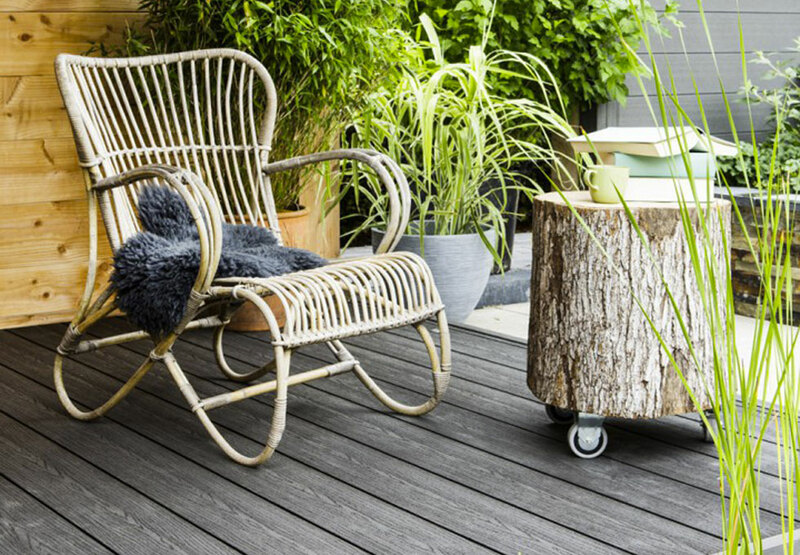 In the case of composite decking, the system acts as a tempting alternative to a traditional concrete patio, being strong and durable – an idea space to entertain a BBQ in the summer or general relaxation whenever the weather permits. If ever you've wished to make a true style statement when hosting social gatherings, BBQs or parties in your garden or outside area, composite decking and fencing provides a hassle-free solution that not only looks beautiful but once installed will never require much tending after. All sustainably resourced for those who are environmentally conscious, homeowners will instantly appreciate the unique and innovative design. Compared to traditional timber, our range of composite fencing & decking is remarkably quick to install, meaning that homeowners can benefit from the products’ great strength and weather resistance almost immediately. Whereas timber requires regular upkeep and re-coating, all our composite fencing & decking retains the look and feel of timber without any of the maintenance hassle.